WWF has created a new fundraising event that kicks off June 5 to raise awareness of the rate at which wildlife is depleting. 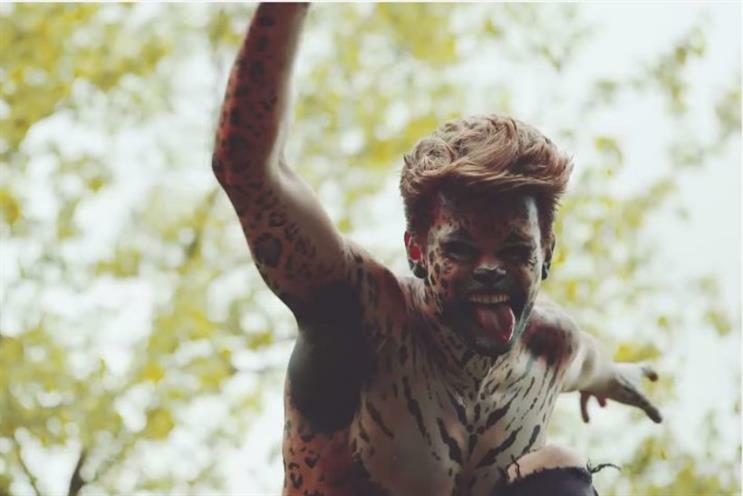 Wear It Wild is the charity’s new national fundraising event, which encourages people to dress ‘as wild as they dare for the day’ in support. A two minute YouTube spot shows a family garden scene with people, with various degrees of creative prowess, dressed up as wild animals in a bid to inspire people to dress up on June 5. "We needed something that can appeal to school kids, mums and hipsters alike, whilst maintaining some break through," said Cyrus Vantoch-Wood from agency Naked that developed the campaign. WWF hopes that ‘Wear It Wild’ will become a major event in WWF’s annual calendar for schools, businesses and other organisations.